We will be closed Monday April 22nd. Please visit our Contact Us page for general, cafe, and playscape hours! Check out our multi-use turf! 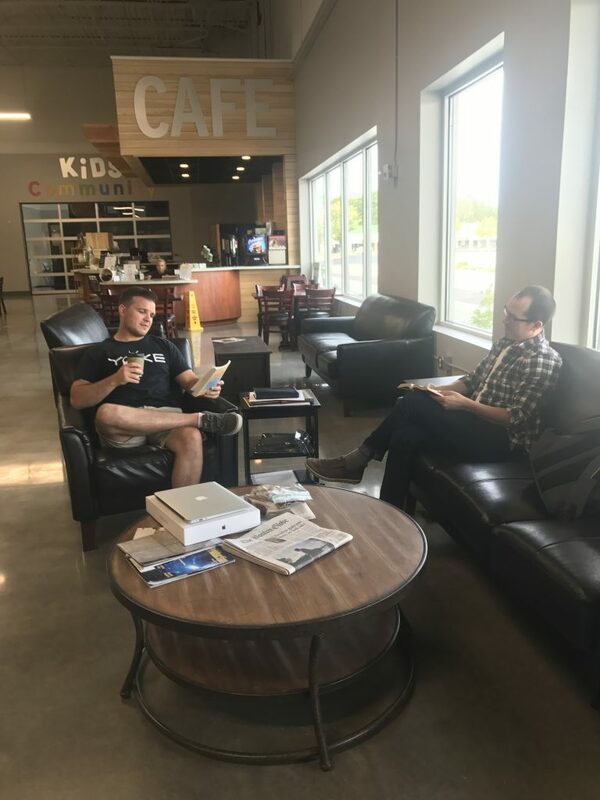 Use the space for team building sessions during a meeting break, reserve space for your sports team, or join us for open community time... Don’t worry about the weather, it’s all indoor! Between our open playscape, student lounge, cafe, and activities, your children will have a safe environment to meet new friends. Chat with friends over lunch in The Point Cafe featuring Rwanda Bean Coffee. 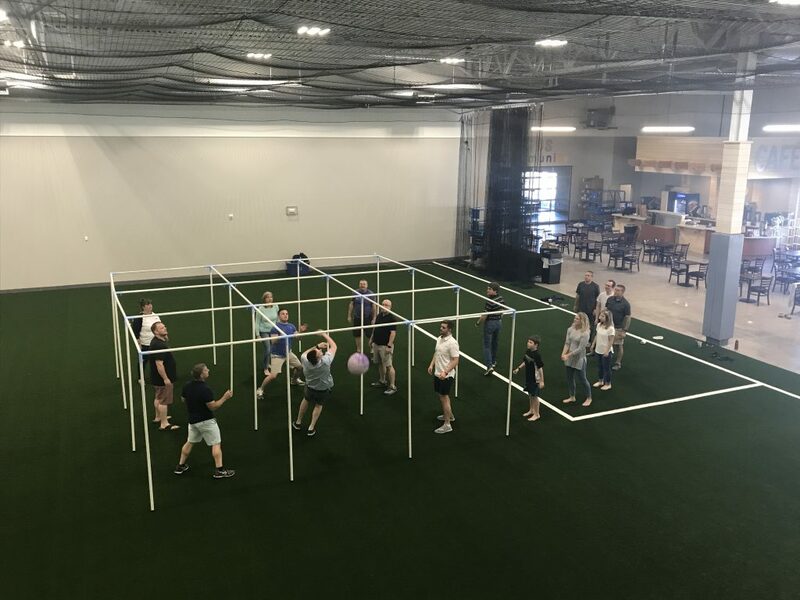 Whether you’re organizing a corporate meeting, birthday party, sports practice, or even a concert, one of our spaces could be the venue you've been looking for.